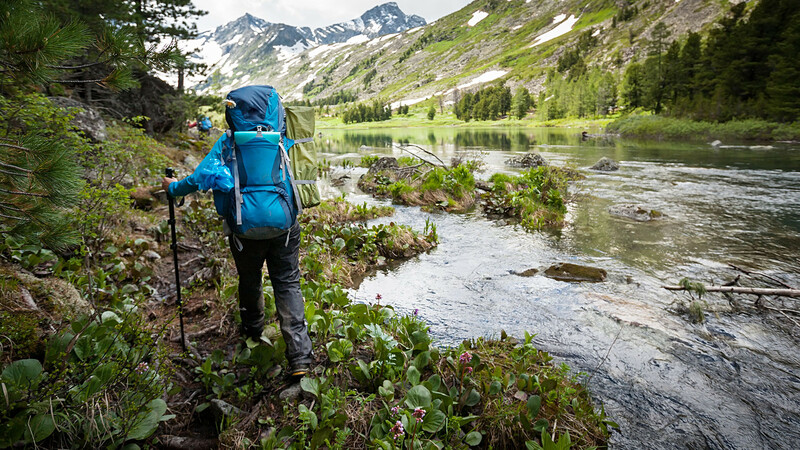 Find deep forests right in Moscow or track leopards while walking in Vladivostok. National parks attract tourists with their unique landscapes, clean air and water, and the opportunity to observe wild animals in their natural habitats. There are 49 national parks scattered across Russia, some of them located in truly remote places so it’s really hard to reach them, so get ready for an adventure. 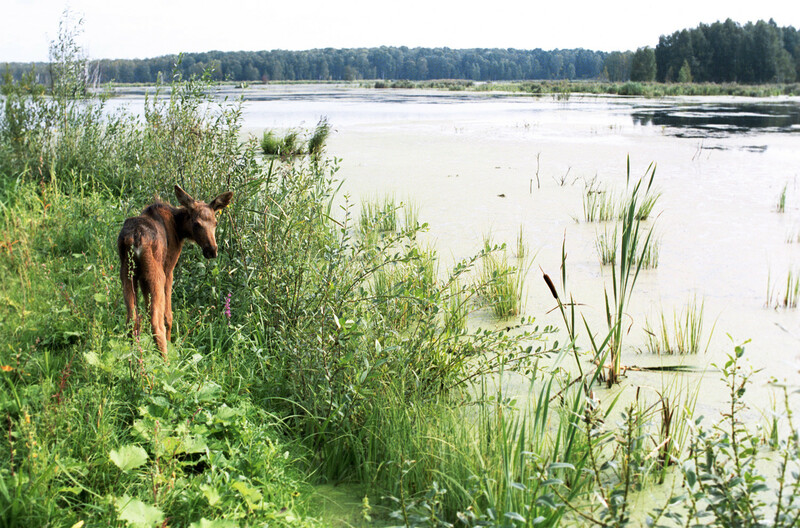 One of Russia’s first national parks, Losiny Ostrov (Elk Island) was created in 1983. It’s located to the north of the capital and stretches deep into the Moscow Region. Locals gather here to enjoy a calm weekend walking, riding bicycles, and of course looking at real elks. How to get there: The entrance is near Belokamennaya station on the metro’s Circle Line. If you’d like to visit elks at the Biological Research Station you can catch a bus or ride a taxi from VDNKh metro station. Entrance to the park is free. Website. Pleschcheyevo Ozero (Lake) national park is located in the Yaroslavl Region (75 miles north east of Moscow) on the Golden Ring tourist route. Here you can feel the spirit of ancient Rus and welcome dusk on the lake embankment. The park surrounds the old city of Pereslavl-Zalessky, which is also worth to visit. How to get there: Take a bus from Moscow’s Central Bus Station to Pereslavl-Zalessky. Check the schedule here (in Russian). All buses leave from platform 2. The entrance fee is 50 rubles ($0.80). Website. The national park in Sochi (1,000 miles south of Moscow) was created in 1983 and it’s one of the most popular among Russians. 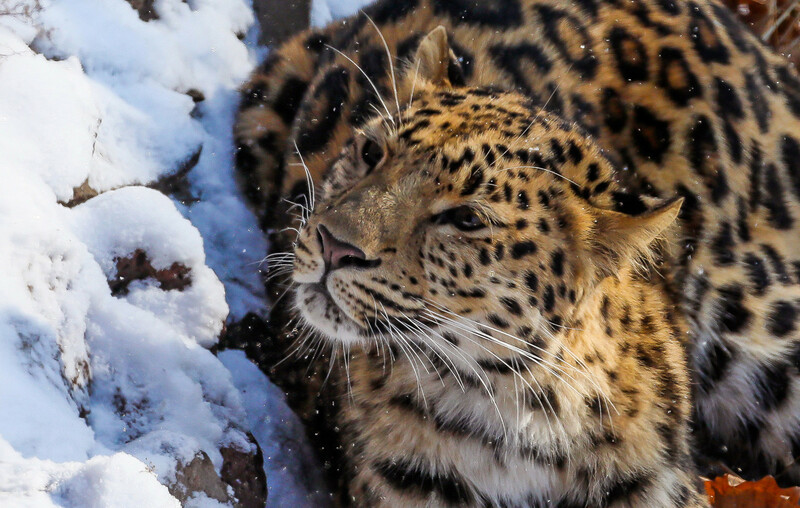 The park has been reintroducing Caucasian leopards to the region since 2007. Tourists can enjoy waterfalls, caves, and canyons, or swim in the warm Black Sea located at the foot of park’s snowy mountains. How to get there: Take a flight to Sochi. Then you need to catch the 86 bus, 101, or 104 bus from Sochi’s central railway station and get off at the “GIBDD” stop. Check the schedule here (in Russian). The entrance fee is 100 rubles ($1.60). Website. If you travel to Vladivostok (5,600 miles east of Moscow) and like spotty rare cats, you will definitely fall in love with this place. The Land of the Leopard extends from Amur Bay (Sea of Japan) to Russia’s border with China and beyond. There’s only one tourist route in the park called “The Leopard’s Den.” Traces of wild cats can be found from the beginning of the hiking route, right up to a cave that was probably once lived in by a leopard. Also, there are several guided tours in the park. How to get there: Take a flight to Vladivostok. Then you need to get to the park’s visitor center in the village of Barabash (Khasanskayastree, 6a) by jumping on the bus (check the schedule and buy tickets here). The entrance fee is 100 rubles ($1.60). If you’d like to order a guided tour, visit the park’s office in Vladivostok (Prospekt 100-letiyaVladivostoka, 127). Website. 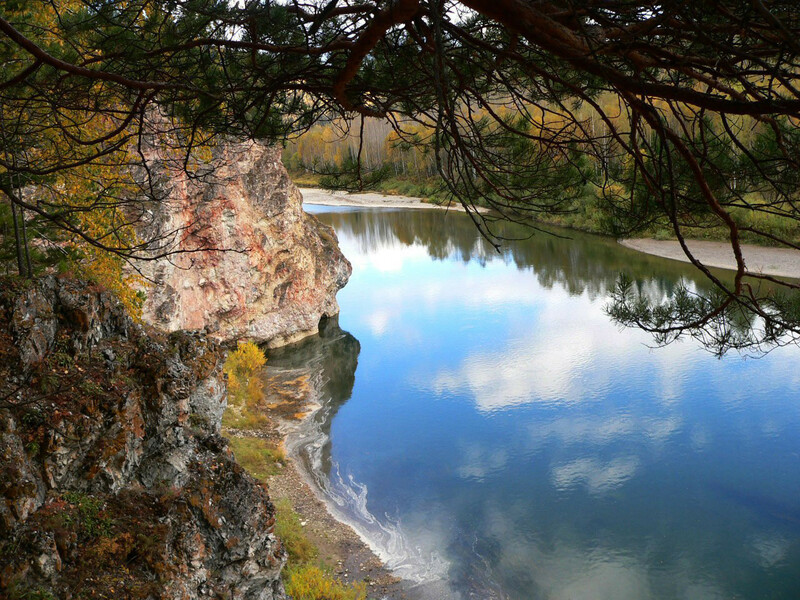 This park on the Mrassu River boasts the best from Siberia: Towering Altai mountains, the snowy hills of Western Sayany, dense taiga, gushing waterfalls, crystal clear lakes, and over 70 natural landmarks. Rare birds and other animals live here and if you’re lucky enough you might get to spot them. There are five touristic routes in the park where transport can be used. How to get there: Take a flight to Novokuznetsk (2,000 miles east of Moscow).Then you need to get to the town of Tashtagol by regular bus (check the schedule and buy a ticket here). The park’s administration is located on Sadovaya street, 8A. Please inform the park’s authorities via the site, e-mail, or phone about your visit to get a pass for the park. The entrance fee is 200 rubles, but you can also order additional guided tours. Website. The park is home to real Siberian animals: Curious sables, brown bears, and fluffy foxes. 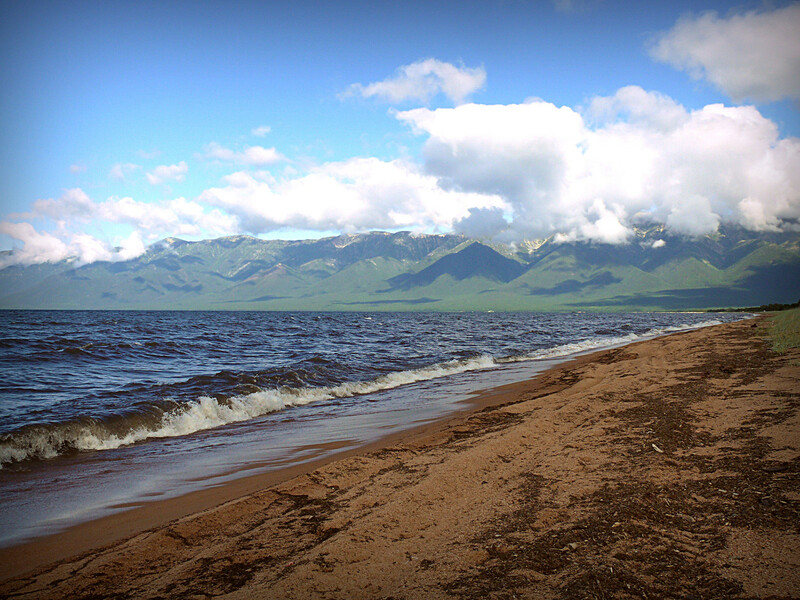 And of course, Lake Baikal - the deepest in the world – is located there. The Ushkanye Islands are where you will find the Baikal seal. How to get there: Take a flight to Ulan-Ude (3,500 miles east of Moscow). Then take a mini-bus from the Uzhny bus station to the town of Ust-Barguzin (7:00 a.m. and 3 p.m. daily). The park’s visitor center is located in the town on the Lenina st., 71. To visit the park, you should get a permit at the visitor center. The entrance costs 100 rubles ($1.60). Website. 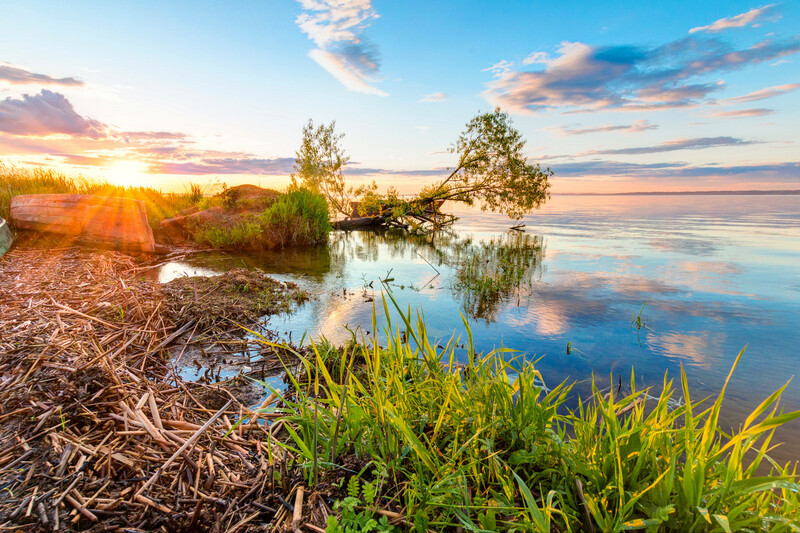 The National Park of Kenozero (550 miles north of Moscow) impresses with its picturesque lakes, wooden chapels, small ancient villages, and undulating hills. 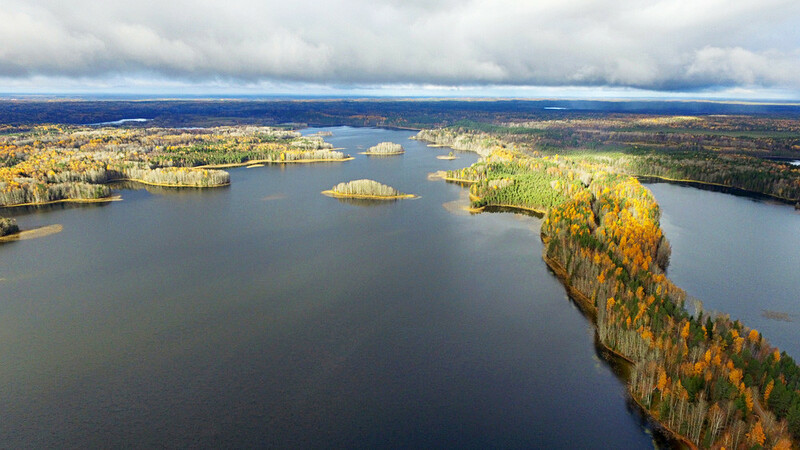 Due to geological conditions, the plain forms an unique uplift surrounded by vast wetlands and taiga forest. In 2004 it was added to the list of UNESCO’s biosphere reserves. How to get there: Take the train from Moscow to St. Petersburg, or Arkhangelsk to Nyandoma. Then you need to catch a bus to Kargopol and then a bus from Kargopol to Morschikhinskaya. Check the schedule on the park’s official website. The entrance fee is 100 rubles ($1.60). 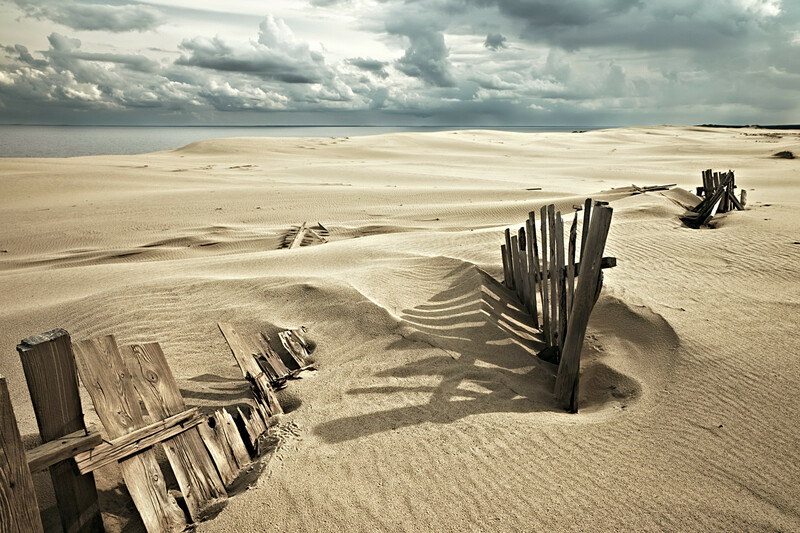 Europe's highest sand dunes are located in Russia’s smallest national park, Kurshskaya Kosa (Curonian Spit), where you can spend up to three days without a Russian visa if you’re on a cruise ship. Dunes the size of multi-story apartment complexes, pine forests, and Baltic beaches that stretch for many kilometers attract almost a million tourists every year. How to get there: The park is located on the Russia-Lithuanian border - the state border control is right there. Take a bus from Kaliningrad to Klaipeda (check the schedule here) and get off before the border. 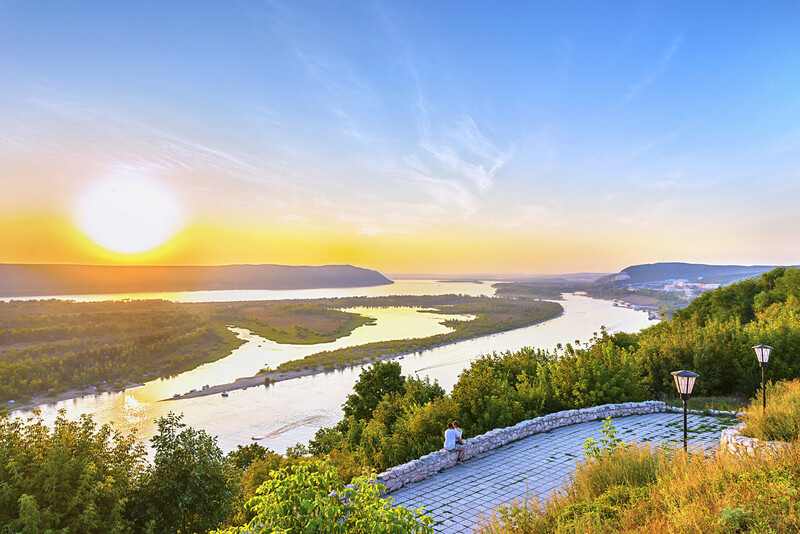 Take a wonderful trip to the Volga River and the Zhiguli Hills in Central Russia. Among popular landmarks are Molodetsky Kurgan, Devichya Gora, and the huge rock of Visly Kamen hanging 80 meters above the water. How to get there: There are a lot of entrances to the park depending on the hiking route. Visit the central tourist’s office in Zhigulevsk (Tkacheva st., 109A) or Samara (Kuybysheva st., 127). You can get to Zhigulevsk from Samara by bus. The entrance fee is 50 rubles ($0.80). Website. 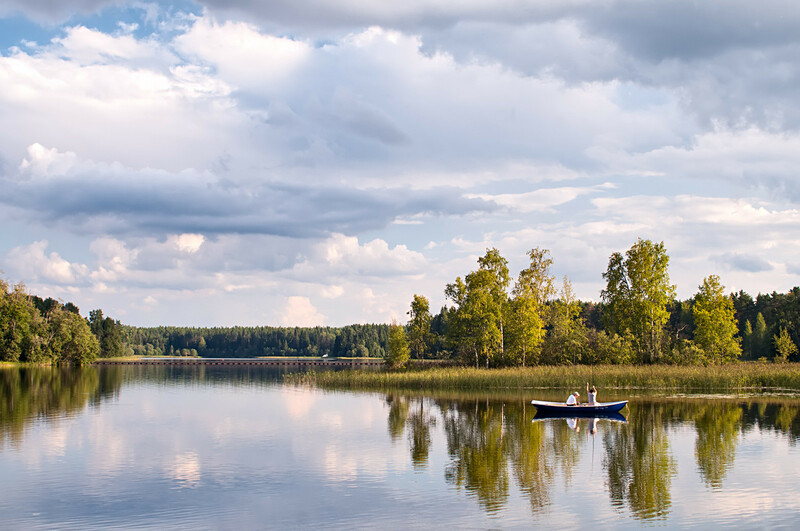 The natural beauty of this park is a real draw for tourists: The picturesque lakes of Valdai and Seliger, Valdai Hills, and forests of glacial origin. How to get there: Take a train from Moscow to Valdai or a bus from St. Petersburg. The entrance costs 100 rubles ($1.60). You can buy it in the park’s office in Valdai (Pobedy st., 5). Website (in Russian). Where in Russia does the only Slavic dragon live?